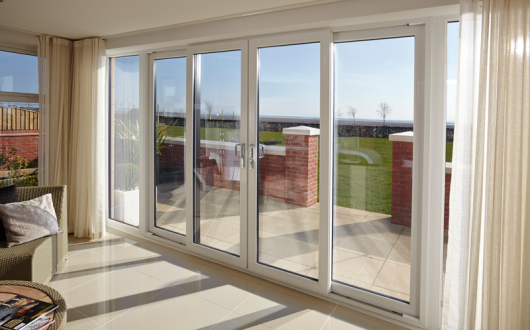 Looking for an alternative back door then our UPVC patio door is an excellent option to really revitalise the look of a room, open up space, and let the light in. 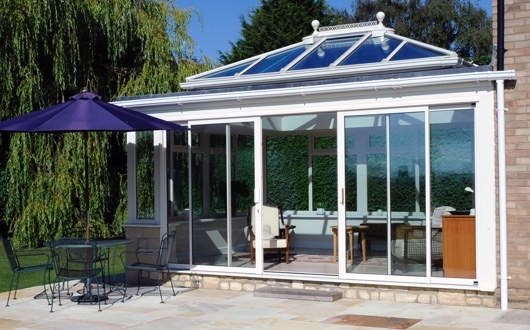 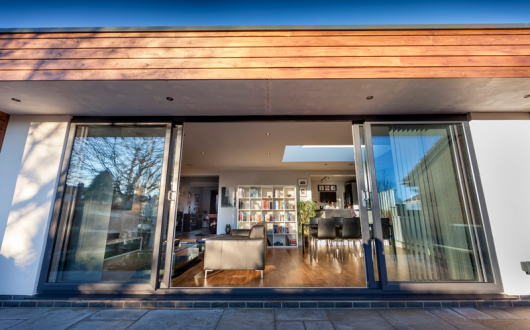 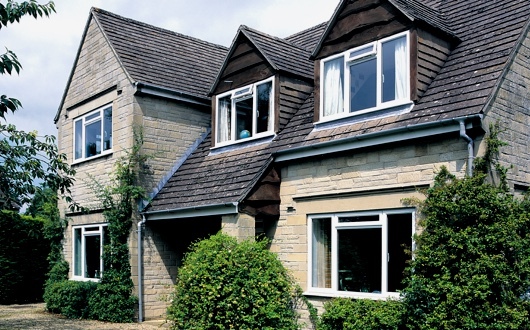 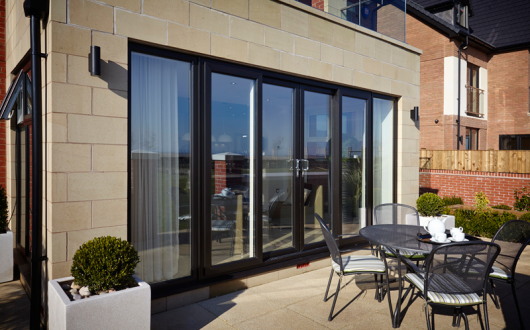 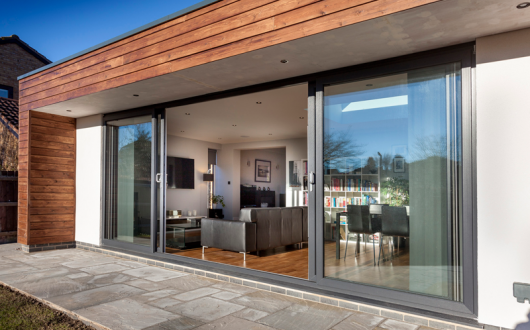 Our in-line sliding patio doors come with a choice of two, three or four panes, a range of mid rail, and a great selection of design options. 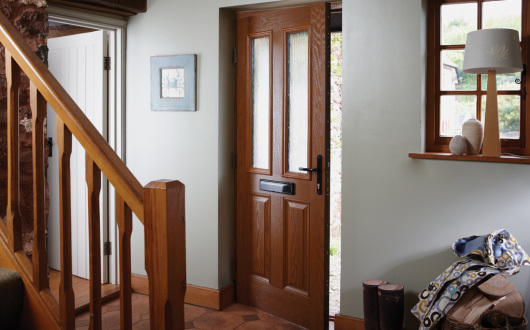 You can choose from a number of finishes. 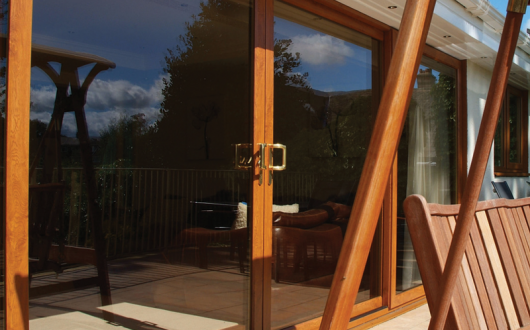 A variety of bespoke choices means that whatever you need in terms of décor and construction, we can supply a patio door to fit.